Aylesbury Granulation Services offer closed loop plastic recycling to plastic manufacturers, which is the essence of the concept of the circular economy. Plastics manufacturers are under ever increasing pressure to improve their environmental credentials, especially those who are accredited to ISO14001. Many manufacturers want to increase both the recyclability of their products and their ability to use recycled materials within their own production. Some injection moulding, or plastic extrusion firms are uncomfortable about using material unknown to them. 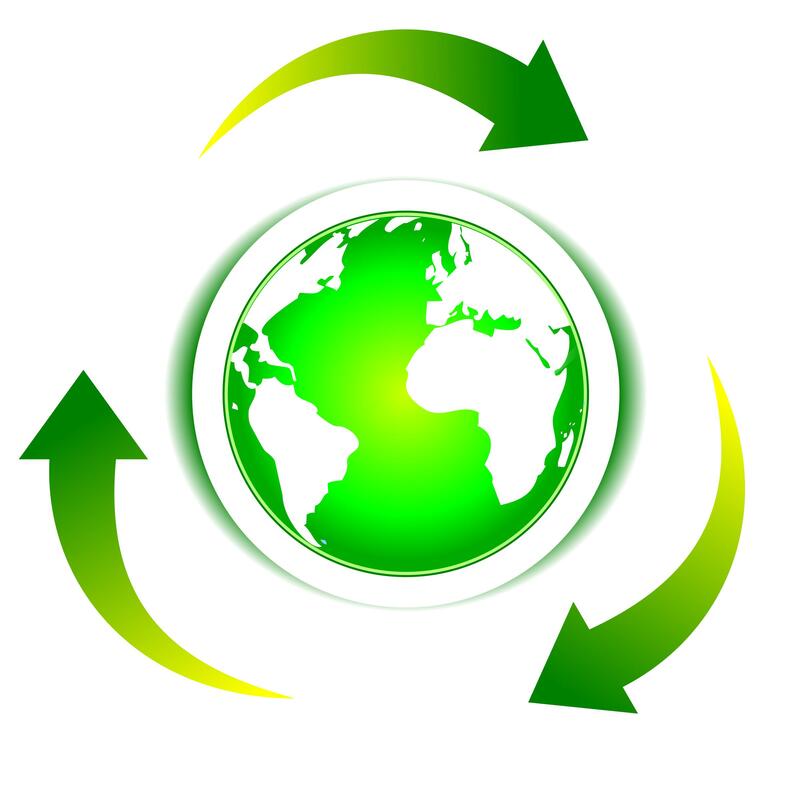 We can help by ensuring that the recycled material used is known to the manufacturer. In our model, manufacturers waste is processed by Aylesbury Granulation Services and then returned to the same manufacturer who supplied it, for use back in their own manufacturing. This can include sprues, run up waste, production defects, including shorts and even lump / purge. If you manufacture plastics (injection moulding, vacuum forming, roto moulding or extrusion) do you find that you are under increasing pressure (internally or from your stakeholders) to be more green? Would you like to run an element of recycled plastic, but are wary of using material that you do not know the origin of? Then this is the solution for you – use your own waste in a closed loop. We guarantee that the waste that you send it us will be exactly the regrind that you get back for use in your own future plastic manufacture. Traditionally we have made products, used them and then disposed of them. This is known as a linear economy. There is increasing pressure on world resources, and ever growing population and more and more demand for products from consumers. With this set of parameters there is a real need for us all to act differently. This is where the concept of the circular economy becomes relevant and necessary. In the circular economy we need to keep resources in use for as long as possible. This ensures the best value is extracted from them in their useful life. When products cease to be useful anything of use and value is recovered and reused to make new products. Plastic is the perfect resource to demonstrate the obvious benefits of the circular economy concept. Most plastics can be re-used many number of times before they begin to degrade, and most plastic products – with some forward thinking – can be made with either an element or 100% of recycled plastic.